Pakistan’s authorities have struck a deal with a hard-line Islamist party to end a protest over the acquittal of a Christian woman convicted of blasphemy. 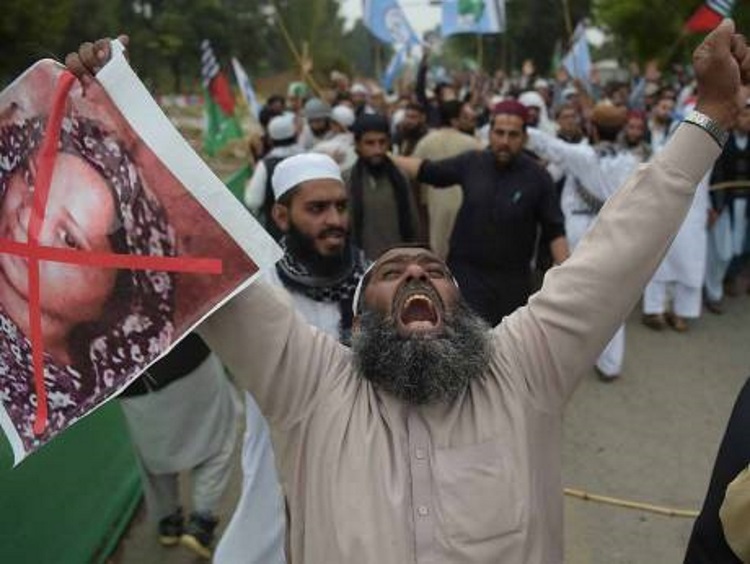 As part of the deal, Asia Bibi will be barred from leaving the country, though it is unclear for how long. The protesters will also be able to file an appeal to the Supreme Court over its decision to release her. She was convicted in 2010 of insulting the Prophet Muhammad, but was acquitted earlier this week.